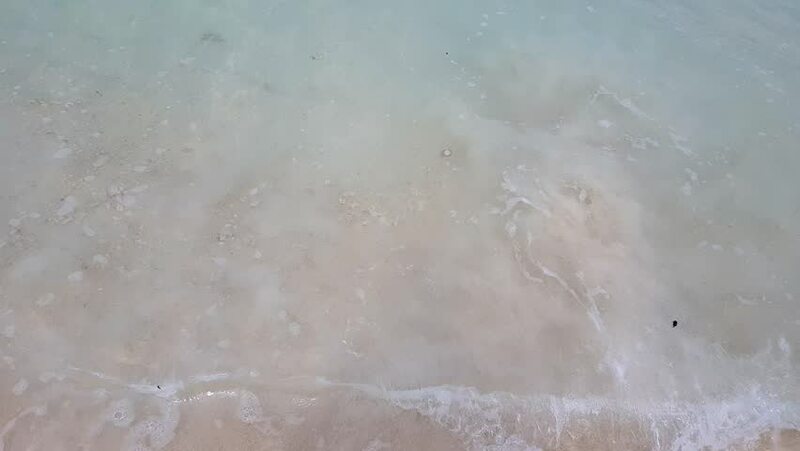 Top down view of waves crashing onto the shore, kicking up the sand it the crystal clear sea water in the tropical paradise of the Malaysian island. hd00:10Close up MOON texture/surface for the background, use lens Takahashi TOA150 with TOA-FL67 flattener, Focal Length : 1090 mm "Elements of this image furnished by NASA"
hd00:11Close up MOON texture/surface for the background, use lens Takahashi TOA150 with TOA-FL67 flattener, Focal Length : 1090 mm "Elements of this image furnished by NASA"
hd00:16Close up of water fountain. Slow Motion. hd00:25White sea foam and bubbles of wave emanating from the motion of the motor boat. Cruise on the blue water. Extreme sport. Speed Regatta. hd00:11Lovely view of camera travel from snowy textured ground to sunny landscape with trees.